Adopt original italian imported hydraulic system. Equipped with anti-explosion valve for tube. 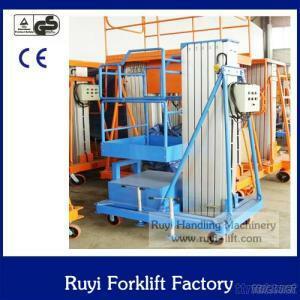 Able to customize vehicle-load type elevating platform.